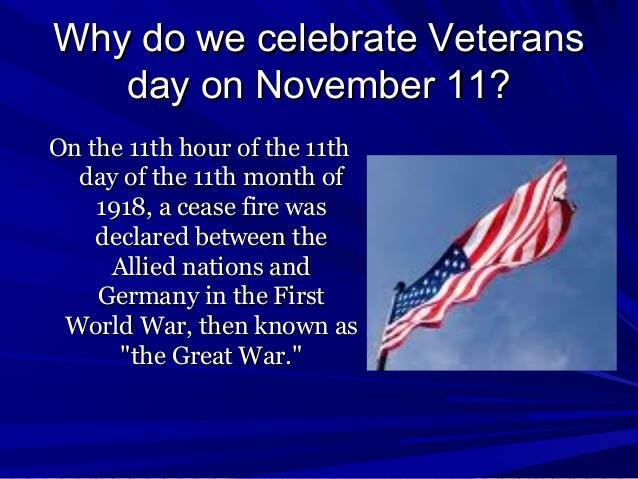 .1918 ~ This is Armistice Day or Remembrance Day or Veterans Day or Victory Day or World War I Memorial Day. The name of this special day may be different in different places throughout many nations; but its significance is the same. It was on this day, at 11 a.m., that World War I ceased. The Allied and Central Powers signed an armistice agreement at 5 a.m. in Marshal Foch’s railway car in the Forest of Compiegne, France. Even today, many still bow their heads in remembrance at the 11th hour of this the 11th day of the 11th month. .1929 ~ Andy Kirk and his orchestra recorded “Froggy Bottom” in Kansas City. .1932 ~ The National Broadcasting Company opened its new studios at Radio City in New York City. They celebrated with a gala program at Radio City Music Hall. .1938 ~ Kate Smith sang God Bless America for the very first time. It would later become her signature song. Irving Berlin penned the tune in 1917 but never released it until Miss Smith sang it for the first time on her radio broadcast. Actually, the song was then 20 years old, but it had never been publicly performed before. .1944 ~ Frank Sinatra began a long and successful career with Columbia Records. .1979 ~ Dimitri Tiomkin passed away. He was a Russian-American film score composer and conductor. .1992 ~ Erskine Hawkins passed away. He was an American trumpet player and big band leader. .2000 ~ Isadore Granoff, a Ukrainian immigrant who started teaching violin lessons as a teen-ager and built a famed music school in Philadelphia, died in his sleep at the age of 99. Granoff taught Dizzy Gillespie, John Coltrane and others during more than a half- century at the Granoff School of Music. Granoff taught amateurs and professionals. 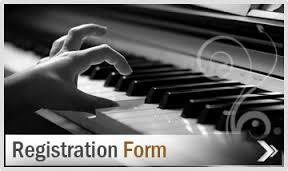 Some of his students went on to become prominent players of classical music, jazz, swing, big band and Latin sounds. Granoff sold the school in 1970 and later stepped down from the board of directors, renouncing the new owner’s promotional tactics. .2015 ~ Dr. Maurice Hinson died. He was one of America’s most respected authorities on piano literature. Many of the books in the OCMS library were edited by Dr. Hinson. 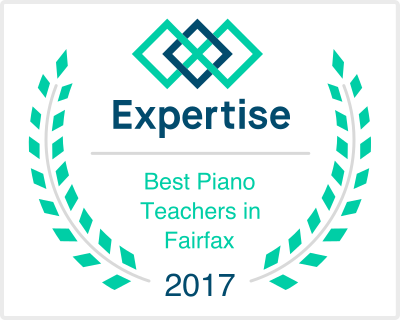 Mrs. O’Connor took a piano pedagogy class with him several years ago and learned so much from him. Among his outstanding achievements, he received the Lifetime Achievement Award from the Music Teachers National Association at it Washington, D.C. convention in the spring of 1994, the Outstanding Alumni Award from the University of Florida in 1990, and the Outstanding Alumni Award from the University of Michigan in the fall of 1995. 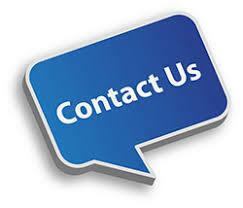 Dr. Hinson has performed, lectured and given master classes worldwide. His books and editions have become classic standards in the studios of serious piano teachers and students the world over. He was awarded the Franz Liszt Medal by the Hungarian Government in 1986. Hailed as a specialist in American piano music, some of his most recent articles appear in the New Grove Dictionary of American Music in the United States. .2016 ~ Leonard Cohen died. He was a Canadian singer, songwriter, poet and novelist. This entry was posted in Composers, Holidays, musicians, Pianists, Today in Music History, Veterans Day and tagged bandleader, cellist, composer, Dr. Maurice Hinson, film scores, Leonard Cohen, pianist, piano pedagogy, Radio City Music Hall, singer, songwriter, teacher, Today in Music History, trumpeter, veterans, Veterans Day, vets, video. Bookmark the permalink.